It was announced this past Friday that General Motors has charged Craig Glidden, GM executive vice president and general counsel, with the task of spearheading Global Public Policy and Corporate Sustainability. 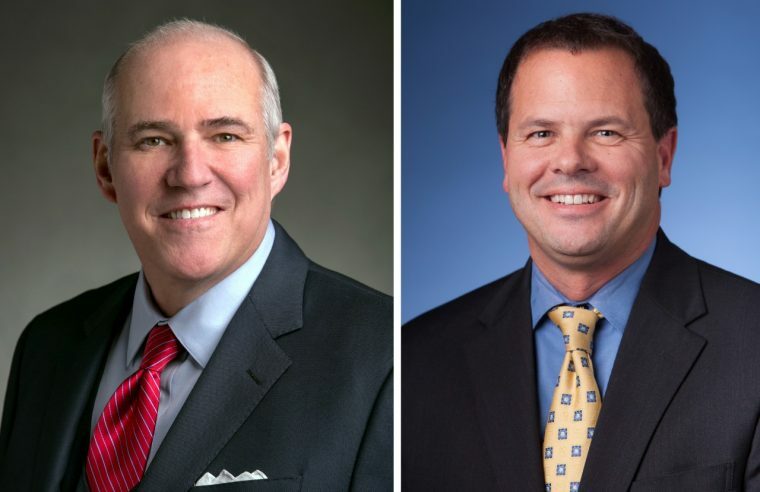 It was also announced that Tony Cervone, GM senior vice president of Global Communications, will be taking the lead over the GM Foundation and the automaker’s various acts of philanthropy. It was also announced that, effective Sunday, Bob Ferguson, senior vice president, GM Global Public Policy and chairman, GM Foundation, has left the company to pursue the opportunity of establishing a consulting agency. Ferguson’s move necessitated the two aforementioned appointments, which took effect on Friday. “Over the past six years, I’ve gained great appreciation for the dedicated, hardworking people of General Motors. I’m confident the company is entering a new era of growth and success,” said Ferguson. Glidden has been GM’s executive vice president and general counsel since March 1st, 2015 and currently leads a team of GM staff attorneys. Cervone oversees all global communications, including products and brands, corporate, and social media.